I really enjoyed reading this book as well as the first book “Fire of the Covenant”. 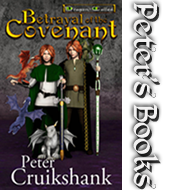 It is a wonderful story of bravery and friendship as well as good versus evil. 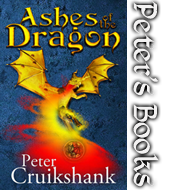 This book is very well-written and a true epic fantasy. I would highly recommend this book to everyone looking for fantasy, or adventure with great characters and a very rich plot. The author spent a tremendous amount of time imagining this world and the beings and creatures that dwell within. There is rich complexity to all the characters and filled with enough action and adventure to satisfy any diehard “Lord of the Rings” reader. 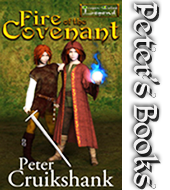 I would highly recommend this book as well as the “Fire of the Covenant” to any fan of the epic fantasy, adventure genre.